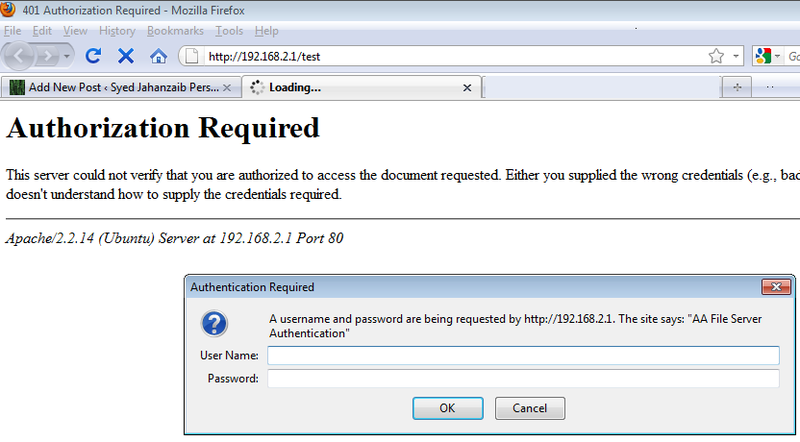 Howto Create HTTP File Sharing Server with Freeradius Backend + [Daloradius Frontend Optional] | Syed Jahanzaib Personal Blog to Share Knowledge ! I have no manual for DOLARADIUS. I just installed it for some test purposes, as a front-end for free-radius. I only followed few guides on the internet and it worked. You can ask its author or consult there website for the manual. Salam Sir, Kindly tell me the minimum requirement for selfmade radius server(freeradius+mysql+daloradius) for small network(10-20 user). I want to implement it for learning purpose. One more thing I have a squid caching server 512mb ram + 36 gb scsi my cache size is 9 gb. can i this radius server on same machine(squid cache). If its for learning purpose only, you can use the same box for SQUID and RADIUS. Even it will work fine on small number of users. However not recommended to use it on a production environment. In general, Proxy server are Memory hunger beast, and they requires fairly large amount of Memory, Fast HDD, and fast CPU to get good performance. Me the step by step configuration. I don’t have its step by step guide. 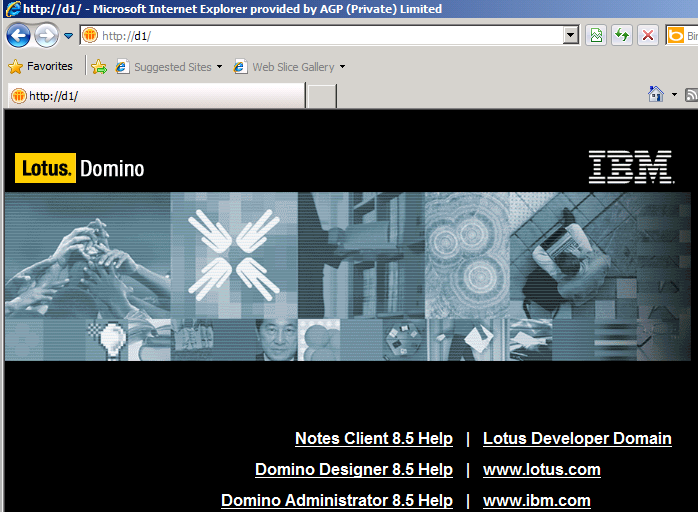 However Basic ver to show installation and user creation is already showed in this article. Please refer to dolaradius web site for its guide. Complete guide is available on Charges basis at its author website. Search the Google and you will find some guides , hopefully. 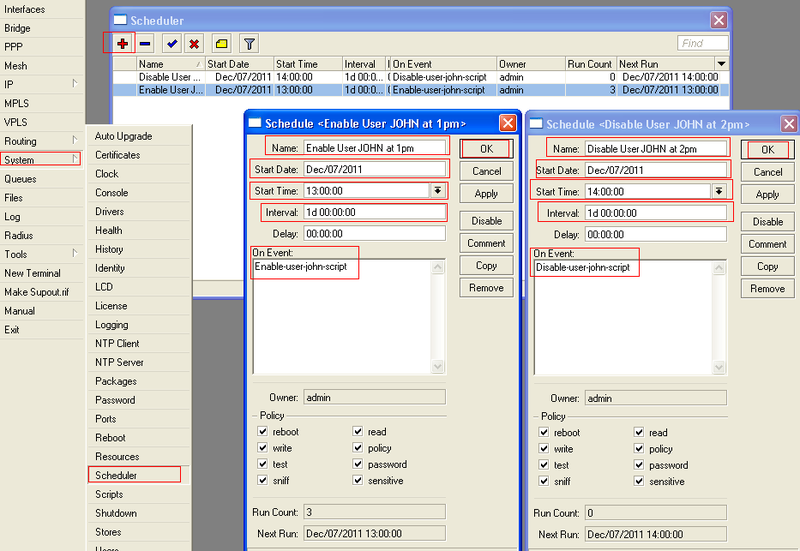 Hi Zaib nice post you’ve got i was thinking if one could do a time based login with daloradius, is it possible? Thank you. 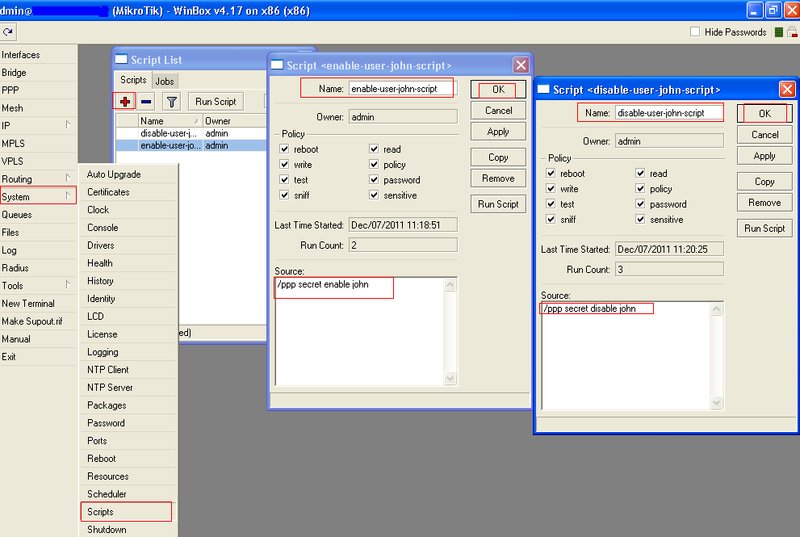 Sorry, I haven’t worked on DOLARADIUS in deep, I once configure it for some sharing purposes. Search the forum and google. 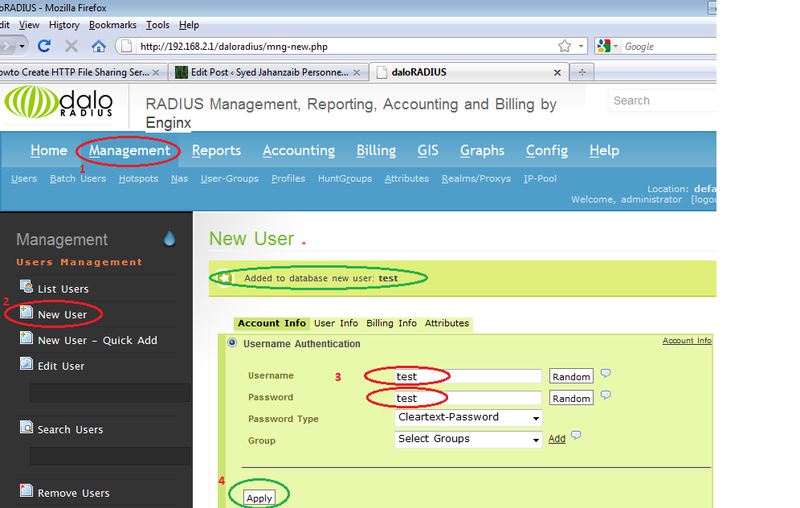 I have not worked on free radius since long. I will check it in LAB in free timings and will let you know. In the meanwhile, the error you posted is quite self explanatory. check your secret for typo mistakes in config. what did you have to configure in freeradius that freeradius could connect to the mysql-db? or did you just importet the dolaradius shema? 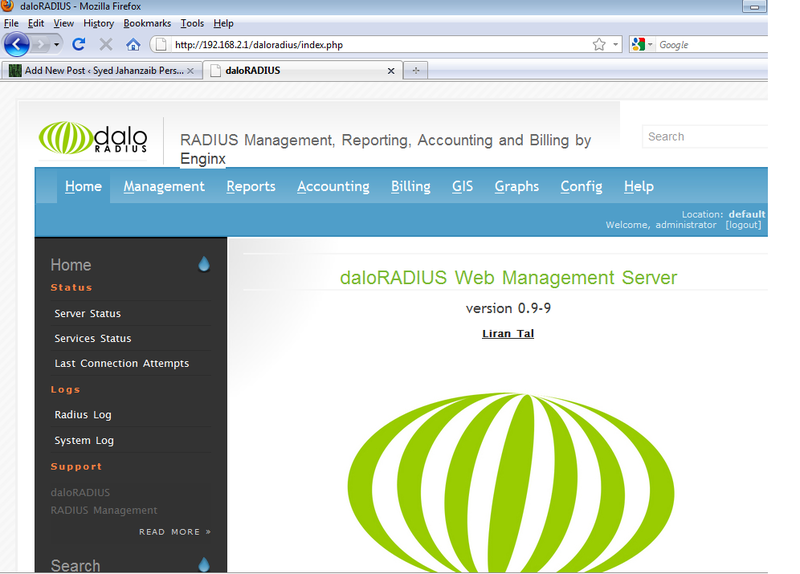 do you have any billing system lik user man / radius ? what authentication you are using for clients? hotspot ? pppoe? or what? define your network. i have 250 users and 80 users alway connected. 30 to 40 users always using services. my microsoft sharing server has 10TB data and daily usage of sharing server is 500GB (not bits) i m sure u dont tell me to deploy radius with my sharing server. You can do it in Squid box if the resources are enough, also by seeing the size of your network, It will work just fine, it wont take much load. but i suggest if you want some more advance functions, then go with radius manager, its good for mini isps networks with lots of functions, enhancements and other features. are this applicable up to this day where the version of free radius is 3.0.11?? 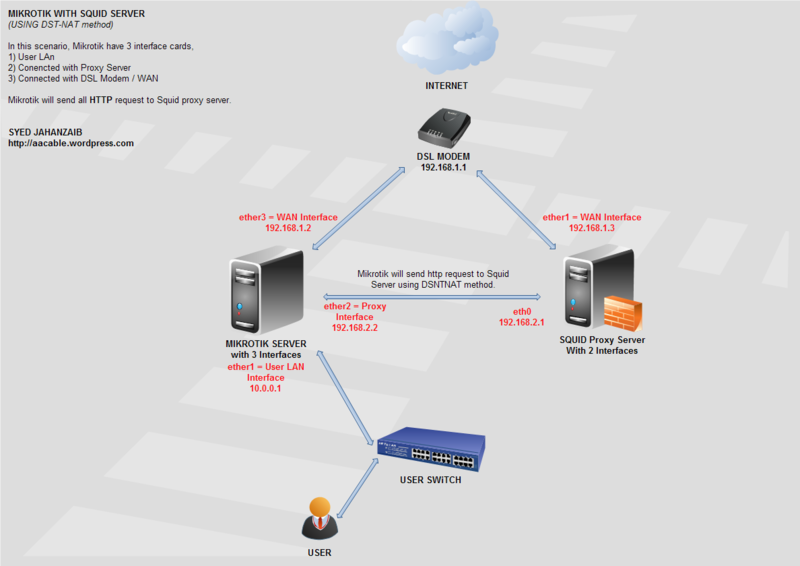 if i’m not mistaken and im using also ubuntu 16.04 and my router is d-link? or this applicable with any routers?